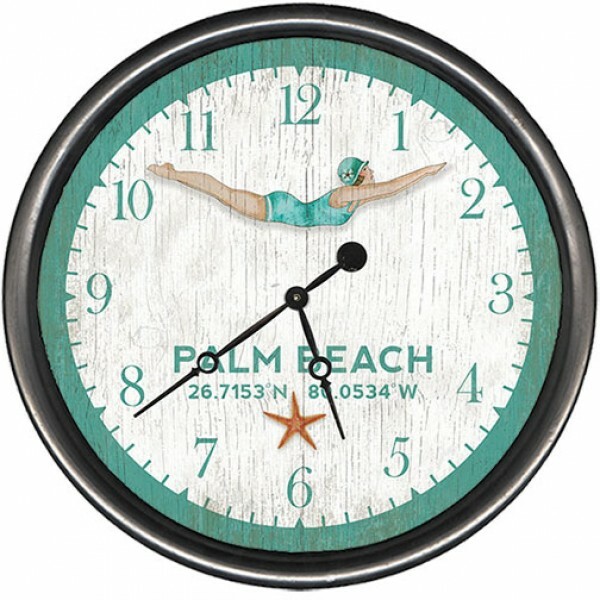 Dive Girl Custom Coastal Clock - from our new Custom Clock Collection! Not sure about all of you, but I really, really struggle the next week after resetting the time to adjust my own internal clock. Darker mornings for our beach bike rides and walks along our coastside trail are pretty tough around our house. We will just have to adjust our walks to sunset, rather than sunrise. I am okay with that! Go to bed an hour earlier Saturday night, and enjoy your seven to eight hours of sleep in your cozy bed. Limit your caffeine intake in the late afternoon. Maybe try a new decaf tea? Watch your cocktail and wine consumption before bedtime - not always a great sleep inducer, even though you might think so! If you usually work out at night, maybe mix it up this week to make sure that your exercise routine ends 3 hours before bedtime to give your body (and mind) a chance to relax before climbing into your sheets. GET OFF of your electronic devices at least 2 hours before snuggling in bed. This means everything; ipads, computers, cell phones, and step away from the tv. Seriously, this is a great habit for good sleep all of the time. Your brain and your eyes need a break. 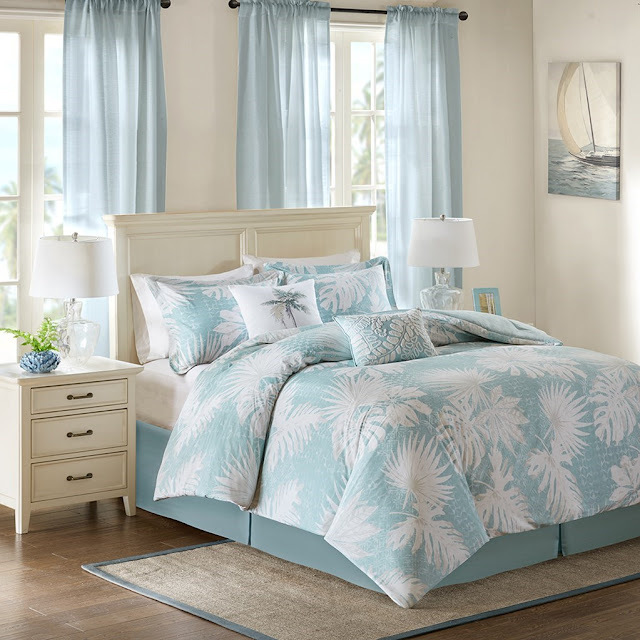 Try Our New Miramar Bedroom Collection! *Adapted from The Los Angeles Times,Health.com, CBS News, Parents.com and SleepLady.com.